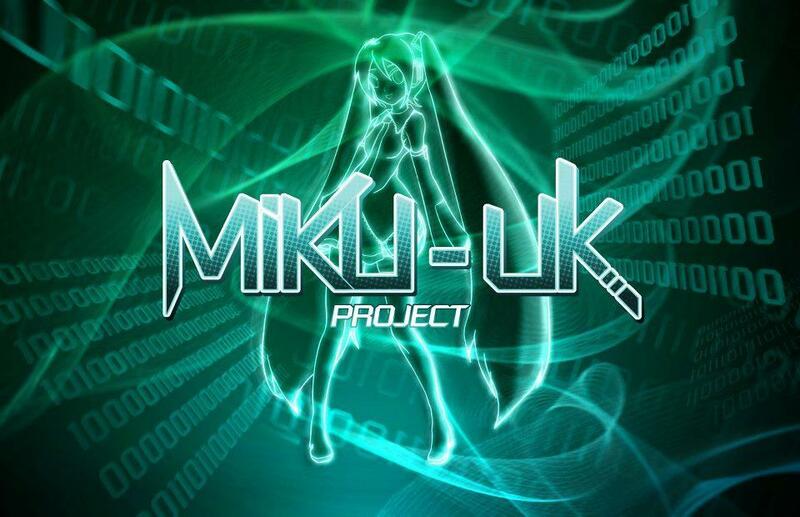 The Miku UK project is a fan-based initiative to stage live Vocaloid and Hatsune Miku concerts in the UK. 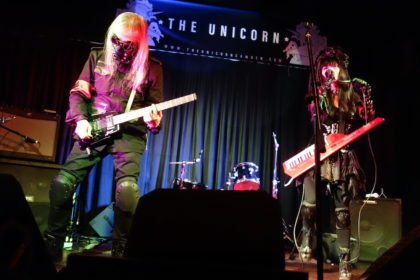 A special performance will be taking place in Gateshead following on from the Anime Attacks event. What inspired you to stage a UK Miku concert? I always wanted to go to one of the official Vocaloid concerts one day, this is the next best thing. Taking part in pioneering Vocaloid in the UK is quite exciting. The creative culture of sharing and collaboration that surrounds Vocaloid is what makes it appealing. It’s a breath of fresh air to have people sharing and creating freely with each other, from all over the world, on works of animation and music. Ultimately, it has spawned a creative platform where people are genuinely interested in each other’s work. I see fan-made events simply as a natural progression of these ideals. Jason: I agree. Vocaloid related content is driven by its fans, they know exactly what they want. Success is it’s own inspiration. Martin: But I think the demographic of the Japanese audience is maybe wider than the demographic that goes for it here. Original (and widely known) Vocaloid music production itself in the UK seems to still be waiting to happen. Hopefully by hosting such events, we can help open up Vocaloid to a wider audience. How did you first discover Vocaloid? I first discovered Miku through Huke’s work, the creator of Black Rock Shooter. 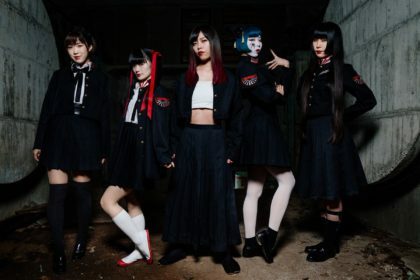 “Give me back my pants”… first impression of Vocaloid. Then like a few weeks later, my friend mentioned it, and showed me ‘World is Mine’. …What about that Rin song about her taking off her pants? The more you are exposed to it the more you like it. Have you had any input or comment from Crypton Future Media about your project? Martin: We contacted Crypton a long before beginning our project. Currently we sign a Mikubook.com‘s supporter’s license and in return for the permission to use Hatsune Miku at our events, we hand out Mikubook stickers and other goodies. In addition to this, we also contact the composers of the songs we use before playing them. As thanks to them, we are handing out leaflets at our upcoming events, containing information on the composers. Martin: The biggest technical challenge for us on the night, is making sure that everything works well together. Lighting, Animation, and the band, all have to give one single, cohesive performance. All of these elements are extensions of Miku herself. Can you talk a little about what the audience attending can expect? Martin: Well, all I can say is that, the show they get this time will be a lot better. That was why we made Gateshead our first port of call after Sunnycon, to correct any misconceptions that might have been caused by the issues with the Sunnycon performance. Nicole: It was a shame Sunnycon didn’t go as planned. But it was the test run after all. Yeah, hopefully we manage to right whatever wrongs we did at Sunnycon. Well, the animations are looking a lot nicer this time around and the band have really been rehearsing. With extra Vocaloids and songs thrown into the mix, hopefully the people of Gateshead will have a hell of a time. And maybe glow sticks and alcohol or whatever you kids do at concerts. How are you approaching the Miku modeling, animation and projection issues? Martin: None of the animation team’s really here right now so it’s kind of hard to go into specifics, but we have like 3 guys who worked flat-out to make the animations. I made some of the 3D models in use at the event, part of the hardest part is ensuring consistency between artists. how did you feel about doing the motion capture, Nicole? Well, I enjoyed doing it and found the fact Miku was acting based on my movement pretty cool, and I liked the way it was done? Certainly, now that tools such as Kinect have made motion capture so widely available to the general public, I believe we will see such techniques become more widespread in small-scale theatrical productions. 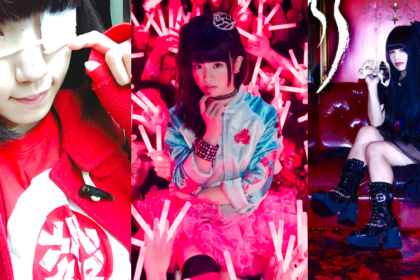 Do you see the Vocaloid concept becoming more of an established musical songwriting tool in the future?
. In terms of musical production tools, the Vocaloid software itself is relatively thin on the ground. But do I see Vocaloid becoming a more established virtual vocalist in the west? Probably. The thing about Vocaloid is it offers the opportunity to composers to have their songs sung by famous voices. I have not worked with producing Vocaloid music, but I know about the efforts involved in fine-tuning the voice bank for a realistic result. Martin: But part of the appeal is that Vocaloid is not realistic, I think. 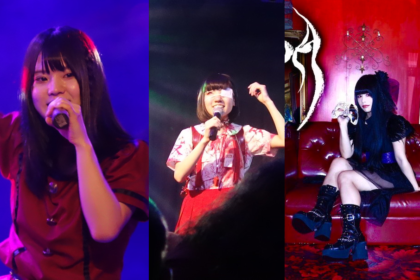 A few producers are known for utilizing the uniqueness in Vocaloids. They can do a lot of things human singers can’t. ‘Disappearance of Miku’ is a good example. Martin: The debate of ‘real’ versus ‘virtual’ singers is not one that deserves much attention. It is somewhat a moot argument. The voice is an instrument, and Vocaloid is an instrument. The heart and soul behind it comes from the person using it. 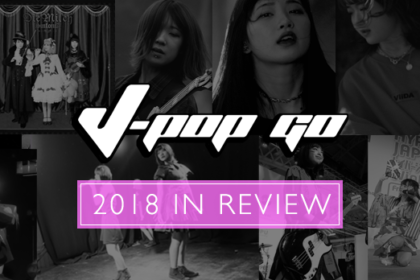 J-Pop Go extends its warmest thanks to the Miku UK team. Anime Attacks takes place from Friday 1st November and across the weekend. 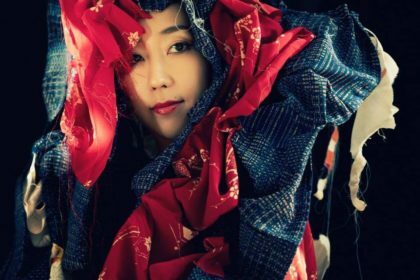 J-Pop Go will be presenting an evening of music and performance for the Friday night segment with special guests Naomi Suzuki and Beckii Cruel. More info on our events page.